British singer/songwriter Jessie Ware has reunited with Benny Blanco and Two Inch Punch for her upcoming third album. Furthermore, Benny Blanco and Two Inch Punch have collectively worked with Sam Smith (“Money on My Mind”), Jojo (“When Love Hurts”), Ella Eyre (“Deeper”) and Selena Gomez (“Same Old Love”). Meanwhile, Ware is expected to release her forthcoming studio collection next year through PMR Records and Island Records. The still-untitled project reportedly features further contributions from Julian Bunetta (Fleur East, Leona Lewis), Jamie Scott (Christina Perri, Ed Sheeran) and John Henry Ryan (Nick Jonas, Colbie Caillat). Ware’s previous collection, 2014’s “Tough Love,” peaked to number nine on the UK Albums Chart and spawned collaborations with Emile Haynie (“Pieces”), Dev Hynes (“Want Your Feeling”) and Julio Bashmore (“Keep on Lying”). Watch the music video for “Say You Love Me” below. 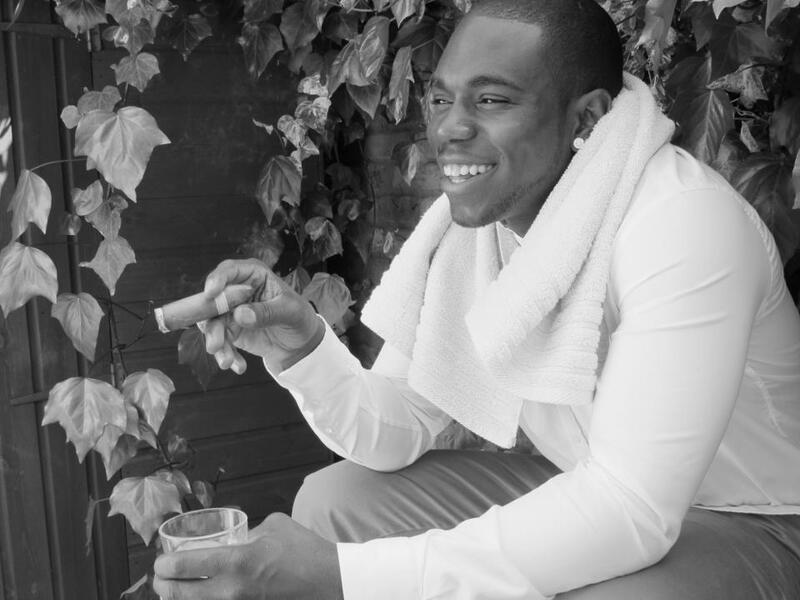 British singer/songwriter Javeon has teamed with production and songwriting duo Craze and Hoax for new material. Craze and Hoax are responsible for co-writing and / or producing “Raise Up” by Pixie Lott [Virgin EMI Records], “Next to Me” by Emeli Sande [Capitol Records] and “Trouble” by Leona Lewis [Syco Music / RCA Records]. Their resume also includes works for Mary J. Blige [Capitol Records], Eliza Doolittle [Parlophone Records], Kwabs [Atlantic Records], Sam Smith [PMR Records] and Tinie Tempah [Disturbing London Records]. Meanwhile, Javeon’s full length studio album is expected to hit stores and digital outlets next year via 70HZ Recordings and PMR Records. The as-yet-untitled LP reportedly boasts productions and songwriting contributions from Fraser T. Smith, Laura Dockrill, Two Inch Punch, Julio Bashmore, MNEK, and Jimmy Napes. Watch the music video for “Intoxicated” below. 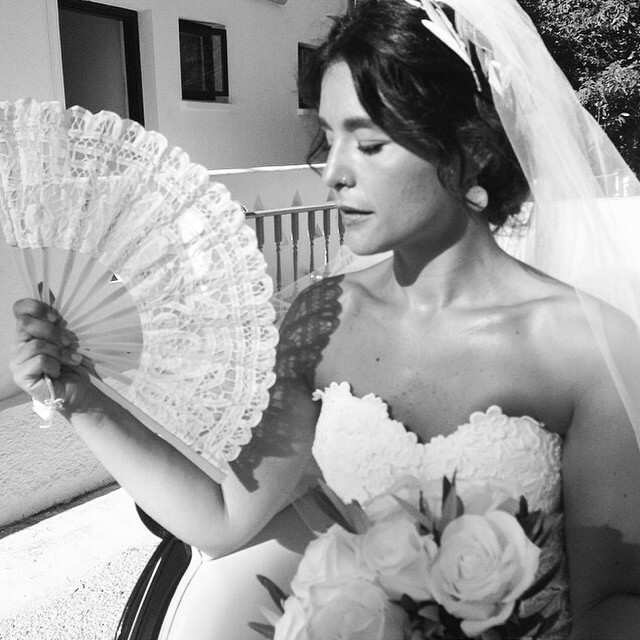 Jessie Ware has premiered the music video for her new single online. The British singer/songwriter posted the David Remi Weekes and Luke White-directed clip for “Say You Love Me” to her official Vevo page on Thursday (September 11, 2014). The track – available for download from September 28 via iTunes and all other digital outlets – was written by Ware and Ed Sheeran along with the song’s producers Benny Blanco and Two Inch Punch. Ware’s sophomore album “Tough Love” is scheduled for release on October 13 in the UK and October 21 in the US via PMR Records / Island Records. The follow-up to 2012’s “Devotion” yields further productions and songwriting contributions from Miguel, Kid Harpoon, Sam Dew, Devonte “Blood Orange” Hynes, Julio Bashmore, Nineteen85, and James Ford. 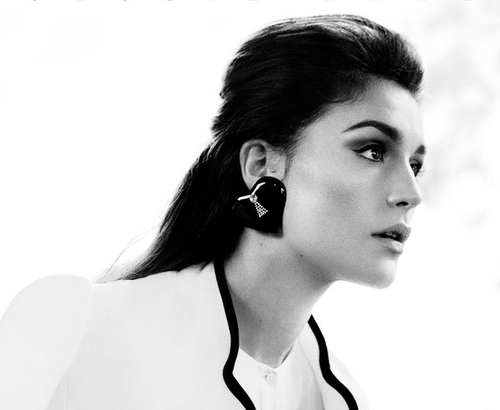 Jessie Ware has announced the details for her new single. 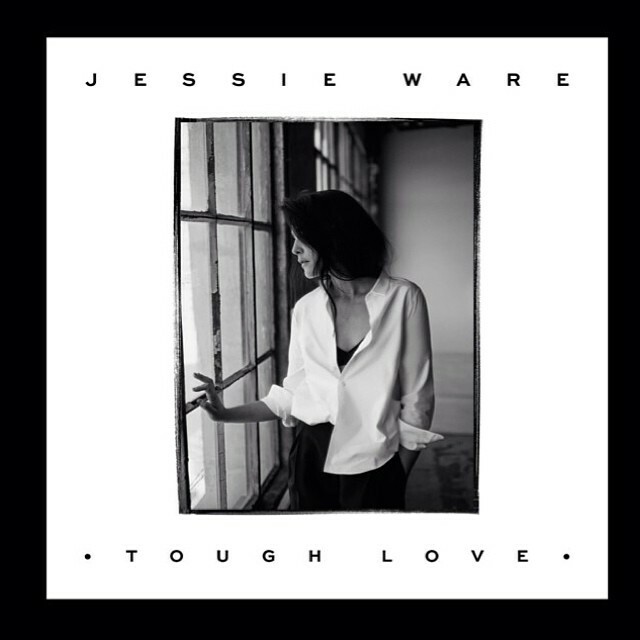 The British singer/songwriter – born Jessica Lois Ware – christened “Say You Love Me” as the second promotional release from her sophomore album, “Tough Love,” out on October 6 via PMR / Island Records. The track – written by Ware and Ed Sheeran along with Benny Blanco and Two Inch Punch – will be available for download from September 29 via iTunes. As previously reported, the highly-anticipated new LP will boast further productions and songwriting contributions from Miguel, Sam Dew, Kid Harpoon, Julio Bashmore, and Nineteen85. Watch the music video for “Tough Love” below. 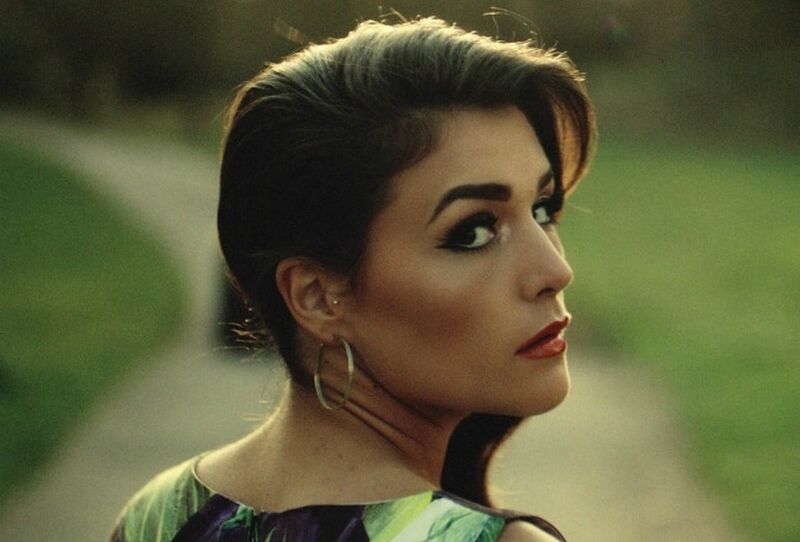 Jessie Ware has debuted a new song online. “Share It All” is lifted from the British singer/songwriter’s sophomore album, “Tough Love,” out soon via PMR Records / Island Records. As previously reported, the highly-anticipated new album by Jessie Ware will boast further productions and songwriting contributions from Ed Sheeran, Benny Blanco, Two Inch Punch, Nineteen85, and Kid Harpoon. Listen to “Share It All” below.